Business Gateway services provider Elevator has announced the finalist for the 20th edition of its prestigious annual awards. 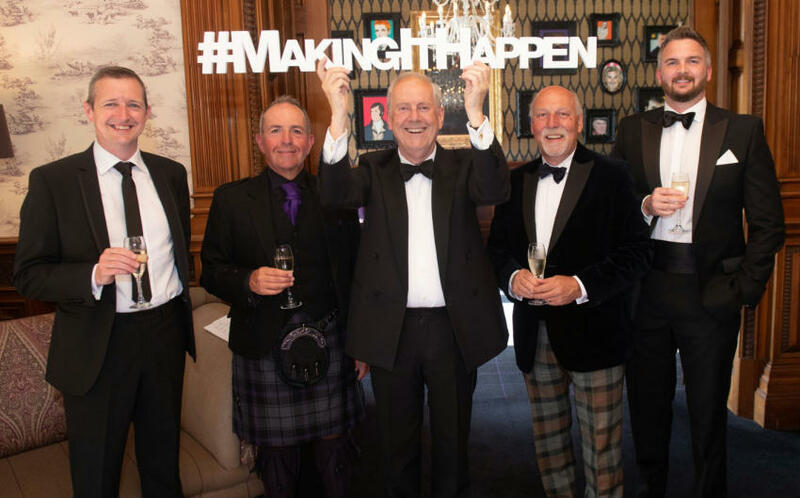 The organisation, which works across Aberdeen, Dundee and Perth, said this year’s awards will again be backed by principal sponsor Royal Bank of Scotland and will celebrate business success by recognising individual’s entrepreneurial achievements, contributions to the north east’s economy and innovative thinking. Professor Gary McEwan, CEO at Elevator, said: “At Elevator we encourage individuals to be brave with ambition, to think differently and drive change, which contributes towards building a profitable and sustainable local economy. Our awards, once again, highlight the north east as a pioneering, entrepreneurial and inspiring place. Winners will be announced at the black-tie ceremony on Thursday 27th June at Ardoe House. Book your place at the ceremony here.